Wedding Organiser - Let our wedding organiser team deliver your wedding in style. 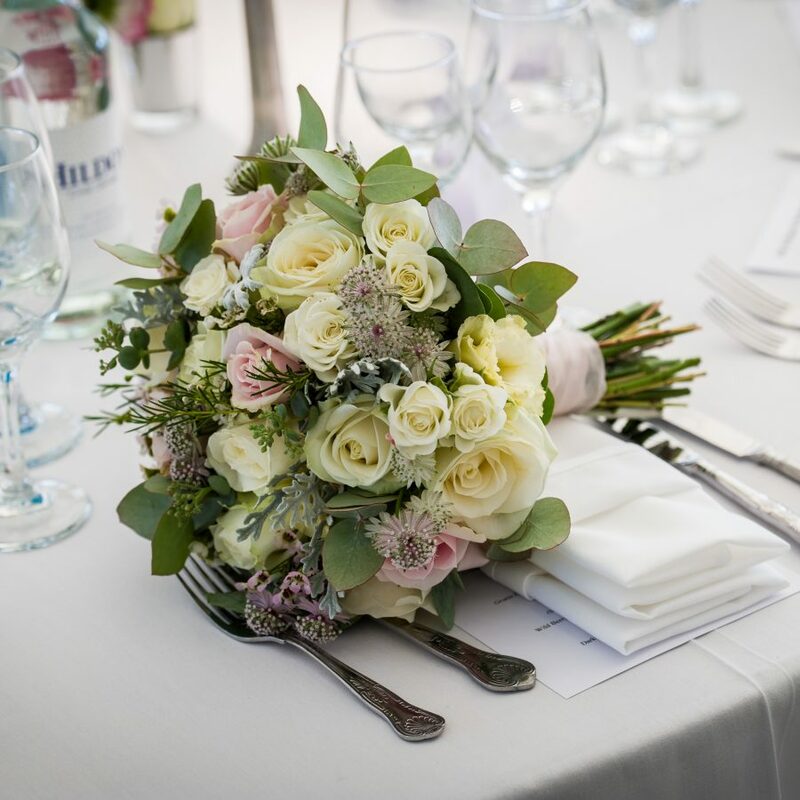 We provide a complete wedding planning solution, incorporating stunning flowers, furniture and interior design. 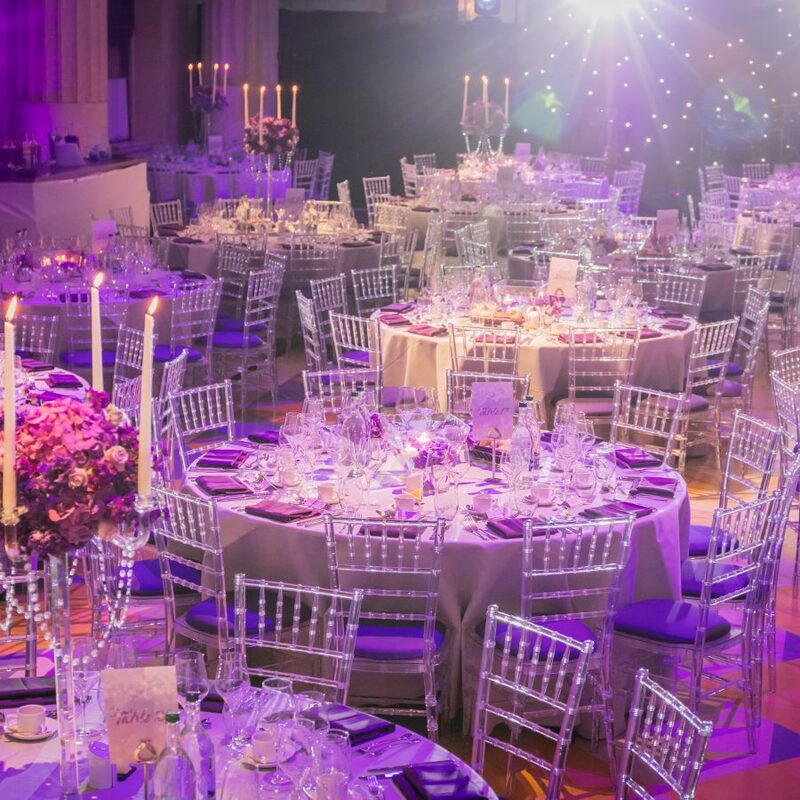 With decades of experience dressing some of the world’s most lavish weddings – we have the expertise and dedication to create your perfect setting. Our wedding organiser team will create a truly magical backdrop for your ceremony. We have a huge selection of stunning wedding props & furnishings, and we carefully construct each element to create your perfect wedding design. 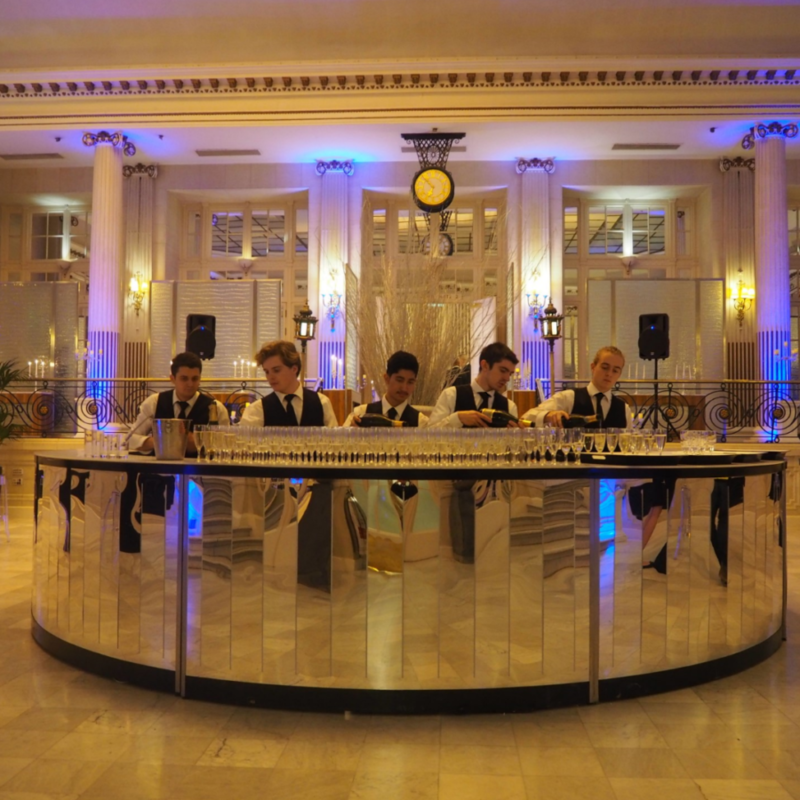 Whether you are looking for a gorgeous bar, or a set of beautiful ornamental wedding chairs for your guests, look no further than our talented team of interior designers and furnishing specialists. 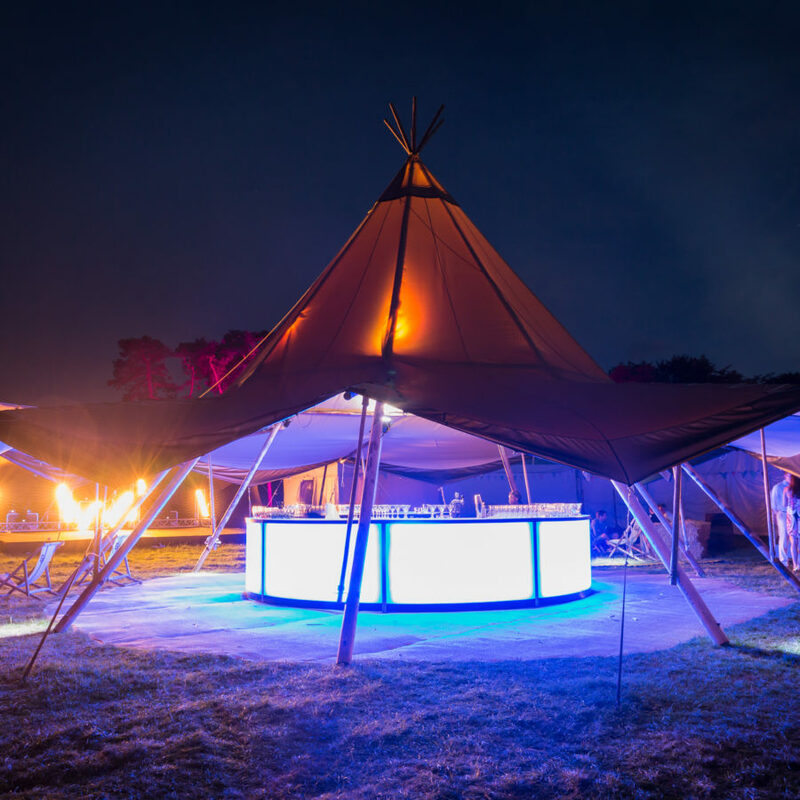 From classic, white starlight dancefloors, to unique sofas and decorative items, Peri Peri specialises in sourcing the finest luxury furnishings for your event. Our wedding organiser design team create breathtaking visuals in 3D before your wedding day. This not ensures precision planning, but also makes certain that you have a complete understanding of where everything is going to be situated. Whether we are designing invitations, or custom laser engraved table-tops – our wedding design proposals itemise every element we produce. We guarantee to produce each and every element on our proposal, and if a product or service suddenly becomes unavailable, we will find an equal or better replacement – or you will receive your money back. 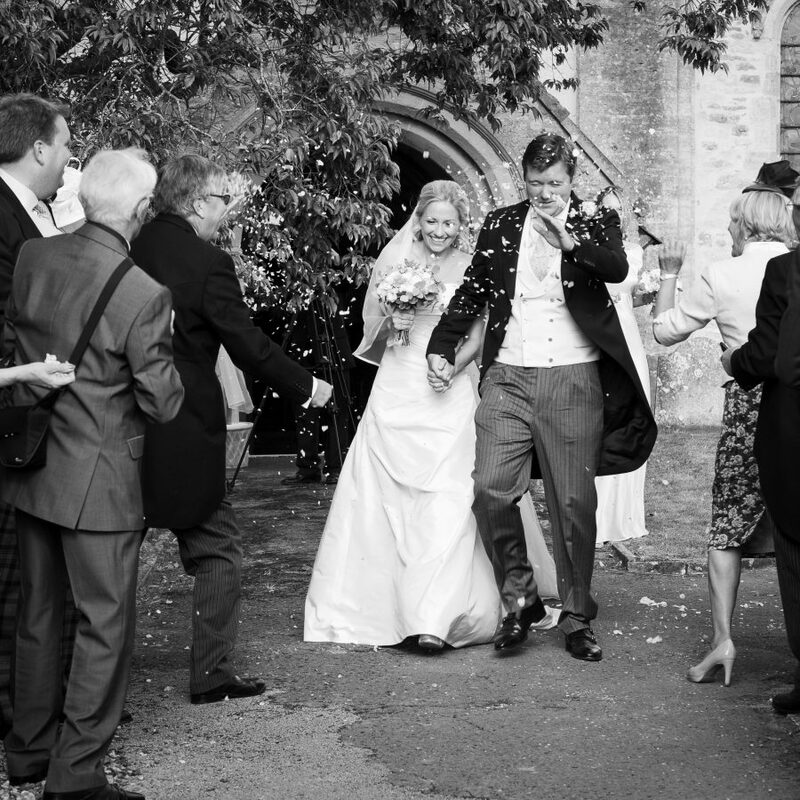 We do much more than wedding design, we offer a complete range of wedding organiser services. 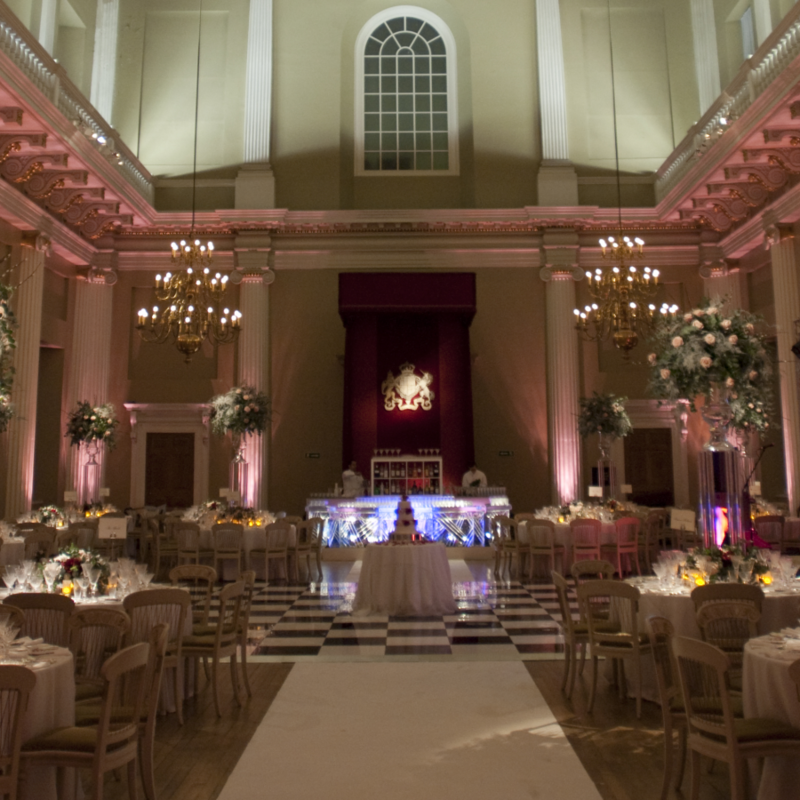 Every detail of your event can be arranged through our expert wedding planning team. 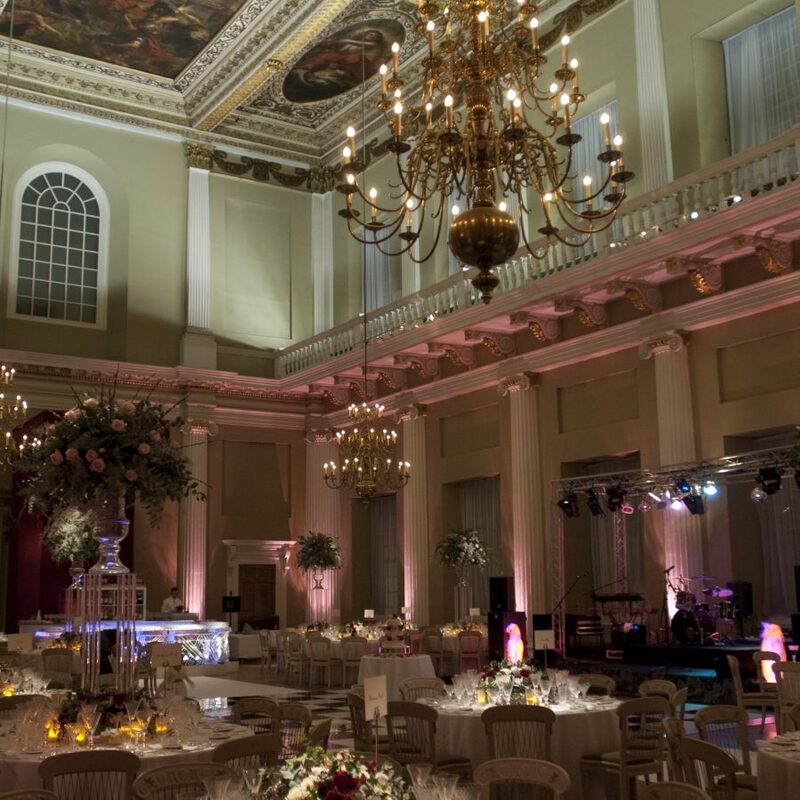 From classical floral displays to sumptuous marquees – our wedding organiser design team will construct a spectacular wedding environment for your celebrations. Every wedding we organise is bespoke to a certain extent, as each couple has such specific ideas about their own wedding. But we take our bespoke weddings to the next level. Every element of our wedding planning service is customised to your specific requirements – from the style of your marquee to the list of tailor-made cocktails, each and every element is designed uniquely for you. 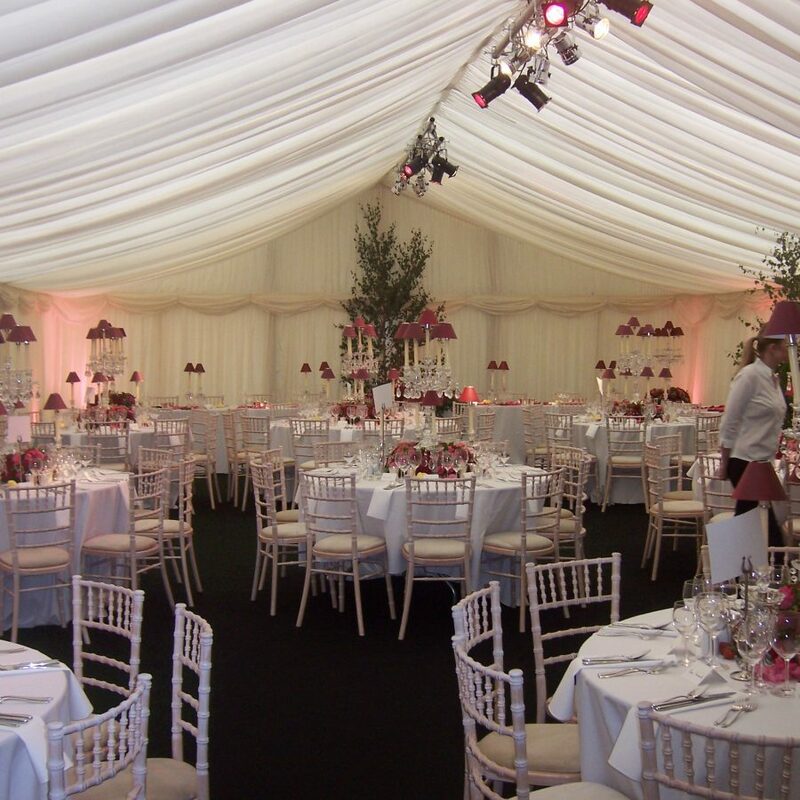 Whether you are looking to have a wedding at home in your garden, or whether you are looking to use the grounds of a wedding venue, we have a wide range of versatile marquees, ideal for whatever space you have. 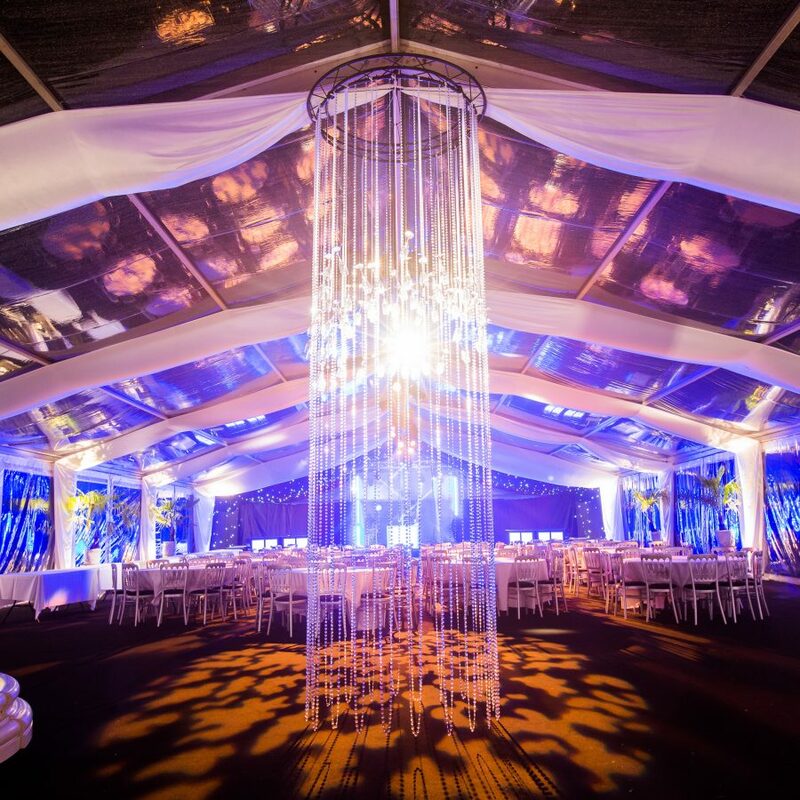 We offer a complete marquee solution. Your dedicated wedding organiser will arrange a no obligation site visit, from where we can create your personal wedding marquee design. 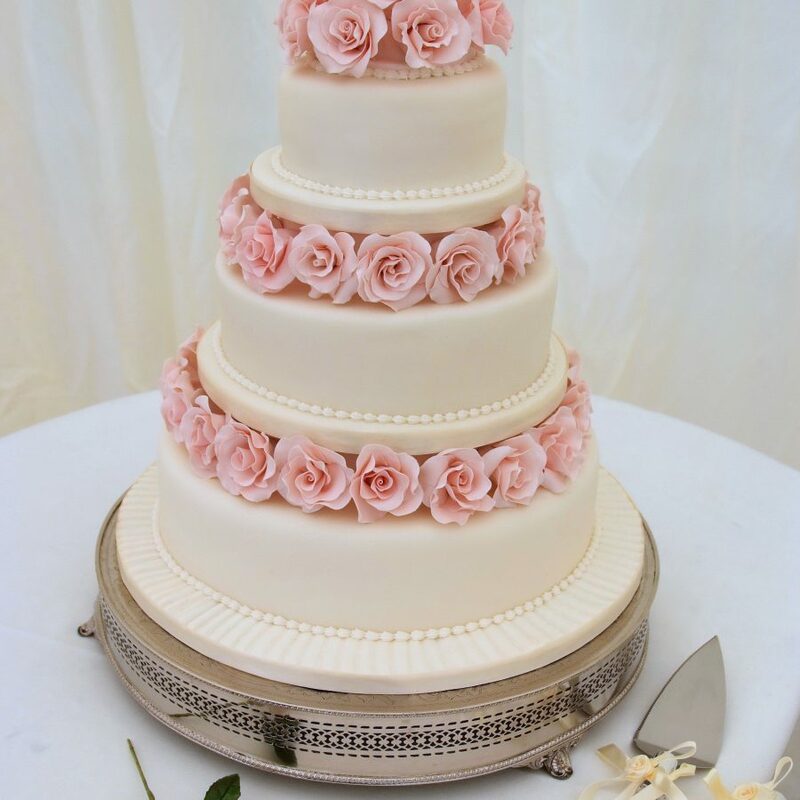 For a menu as individual as your wedding, look no further than our bespoke wedding catering. Our chefs create delicious traditional wedding banquets, using the freshest seasonal ingredients. 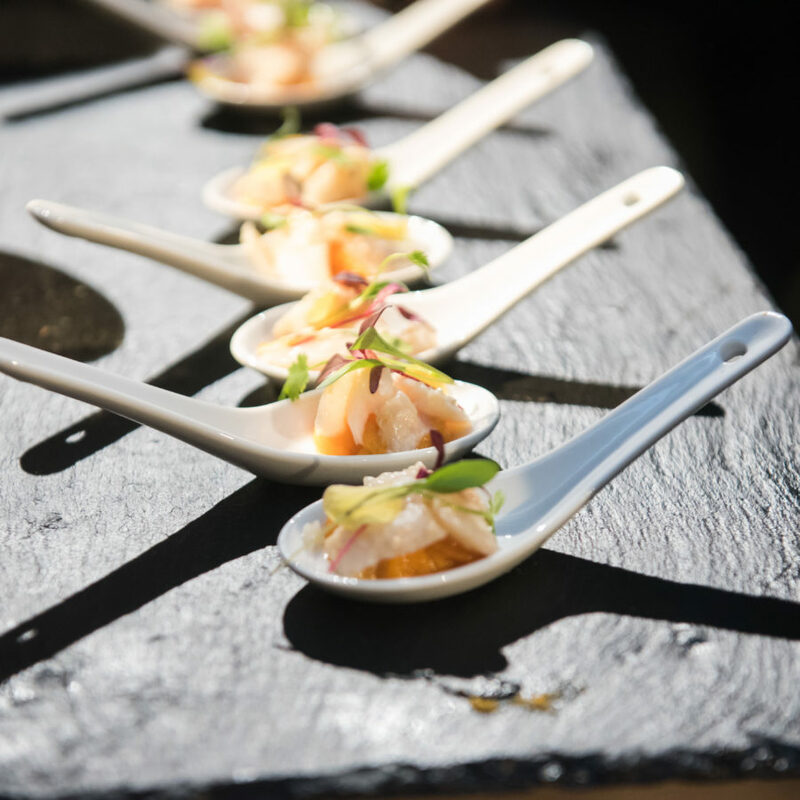 Your wedding organiser will always go the extra mile to create show-stopping food options for your special occasion, from personalised menus, to spectacular place settings, and above all exquisite cuisine. 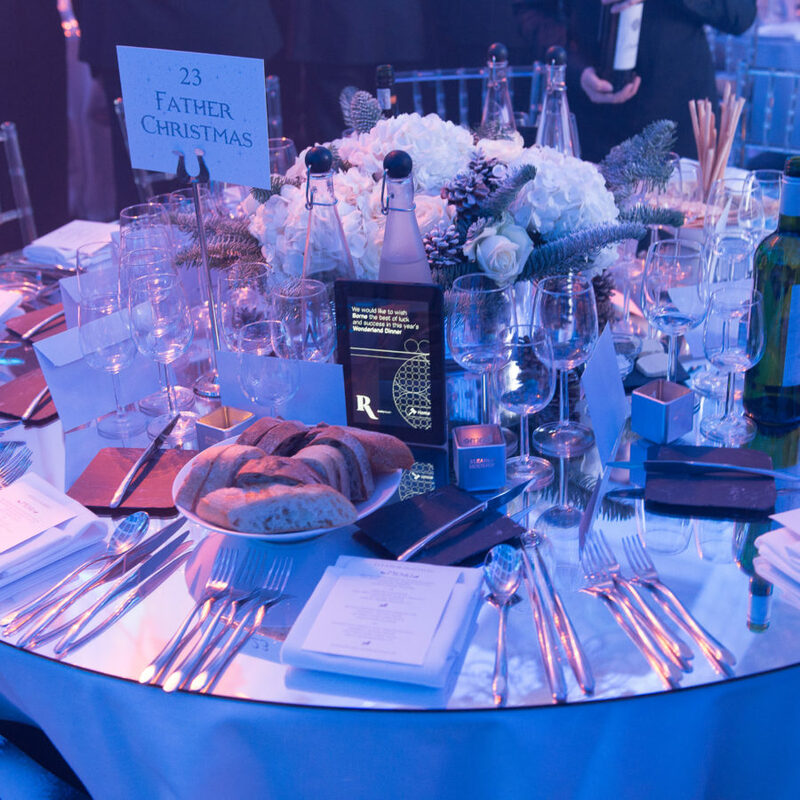 Your personal wedding organiser will liaise with our production department to create inspirational lighting displays and mesmorising installations. 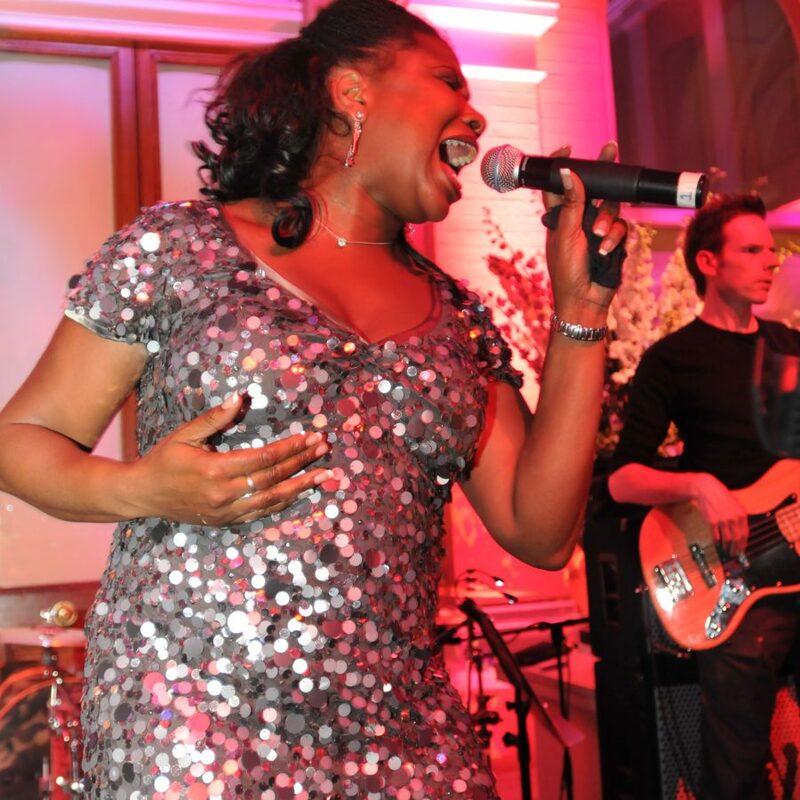 We provide the essential backbone to your amazing wedding – from sound checks to speeches, and from generators to kitchen set-ups, every element will be professionally organised. As soon as your wedding enquiry arrives, you will be assigned a personal wedding organiser who will start the planning process by discussing venues for your big day. Whether you are planning a destination wedding, a romantic castle retreat, or a beautiful, traditional marquee wedding, your dedicated wedding organiser will help you select the perfect location. Discover the professional helping hand who will guide you through every step of the wedding planning process. 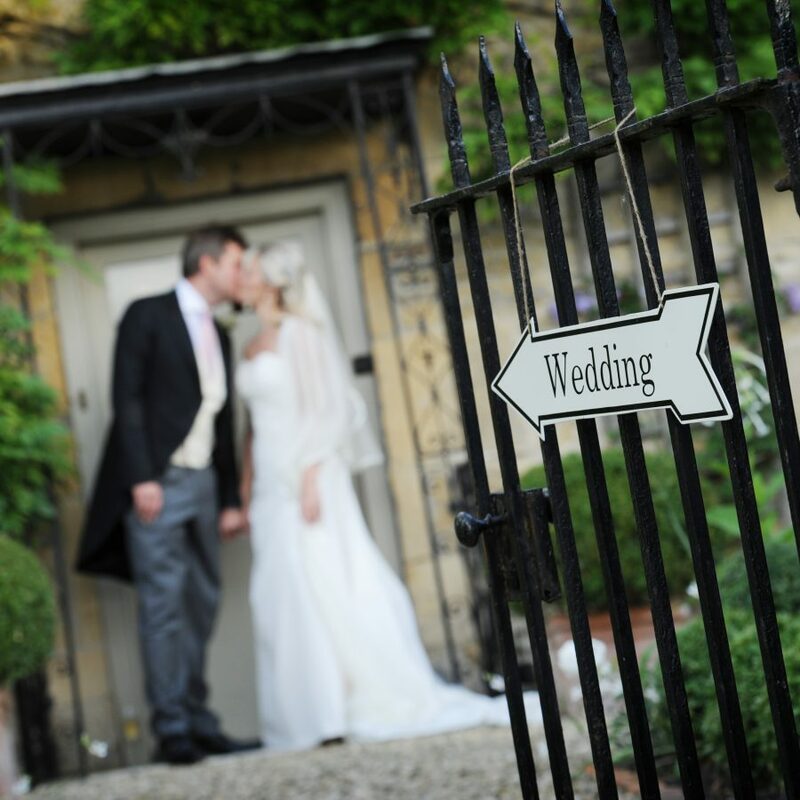 Let our expert wedding organiser team create your dream day.